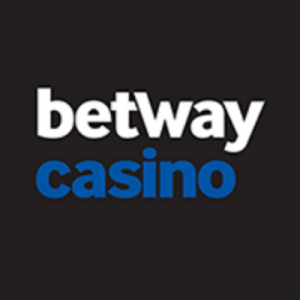 If you are looking for a fine place to play some games and attempt to win money then the Betway Casino has some interesting offers to turn your head in their direction. This highly regarded site is packed with fantastic ways to make a wager and right now there is also a very tasty welcome bonus that will get you playing with oodles of extra cash. Things start off exceptionally well when your first deposit as a new player sees you get handed a 100% welcome bonus to get you going. After this, your next couple of deposits also get you handy bonuses added on to them, with the total going up to a maximum of £1,000. 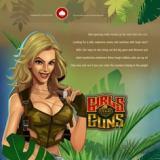 With this bonus money safely nestled in your account you can start to explore the site and see which games you want to play. There are certainly plenty to choose from and getting started here is incredibly easy as well. From all the latest and best online slots to casino classics and more, the Betway Casino offers you a huge variety of ways to try and win money while having a rocking good time. Why not give it a try soon and see how much you enjoy it.